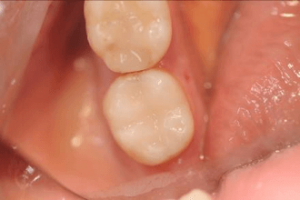 Restorative dentistry has advanced at a great pace in the past decade, offering a myriad of new and updated materials that are stronger and more aesthetic than ever before. 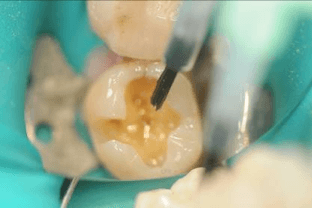 Dentists are now able to deliver more natural-looking and durable restorations, which continues to raise expectations for patients. But even the most beautiful restorations won’t be of any use if they don’t last, which is why dentists need a reliable and easy-to-use cement. 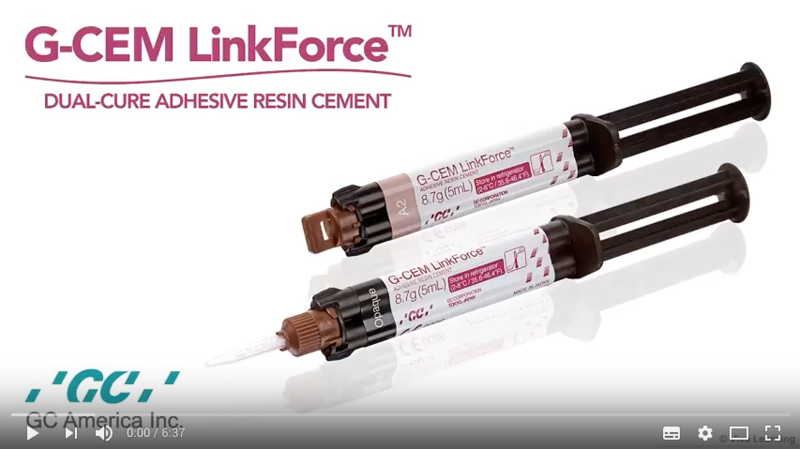 In response to this market need, GC America launched, G-CEM LinkForce, a multi-purpose, dual-cured, radiopaque, universal adhesive resin cement system. This one convenient kit is all you need for all restorative procedures, from lithium disilicate, ceramics and hybrid ceramics, as well as zirconia, PFMs and precious metals, glass fiber posts, and veneers. Since its introduction to the market, clinicians have frequently endorsed G-CEM LinkForce. The product received a rating of ‘excellent’ by The Dental Advisor Editor’s Choice and was evaluated by 26 consultants who found it to be a complete and versatile system for multiple applications. It was lauded for aesthetic results in terms of consistency of shades, as well as good viscosity and low film thickness. It was further commended for its great consistency of mix, being easy to use and clean up, as well as having excellent laminated instructions for use. In addition, in a recent webinar recording entitled Game Changer: Exploring New High-Strength Aesthetic Dental Ceramics, co-presenter, Dr. 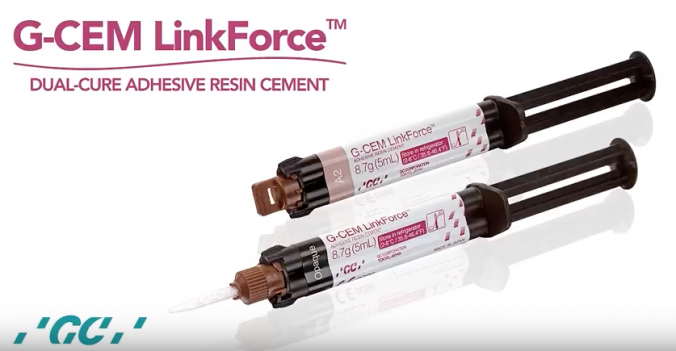 Miles Cone, Prosthodontist and Dental Technician commented about the material: “This is a really strong, tenacious cement… One of the things that I like about this cement is that it comes with a complimentary try-in paste [in the complete kit]”. 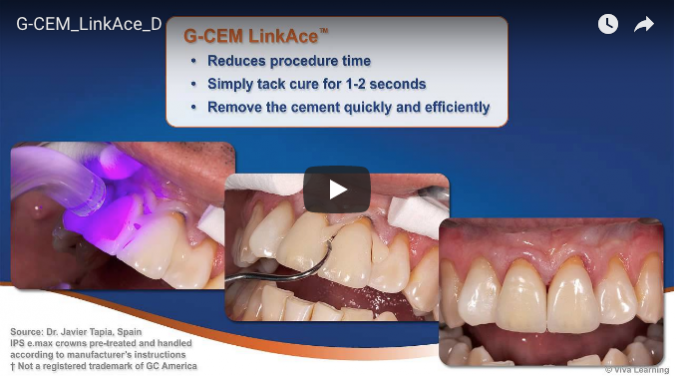 G-CEM LinkForce is designed to be easy to use, making it a fuss-free way to gain a high aesthetic quality and color stability with tooth–like fluorescence and four shades to match all needs. Schedule a lunch and learn with your local GC America representative at your office. Your entire team will benefit from this learning event, and we currently have an exclusive offer for all customers who book these sessions. Your local representative will visit when it’s most convenient for you and deliver a short training while you enjoy a free lunch! *Facebook promotion only. Limited offer and certain restrictions apply. Offer available in the US and Canada. Please allow up 6-8 weeks delivery on the free goods. Ask your local representative for further details. 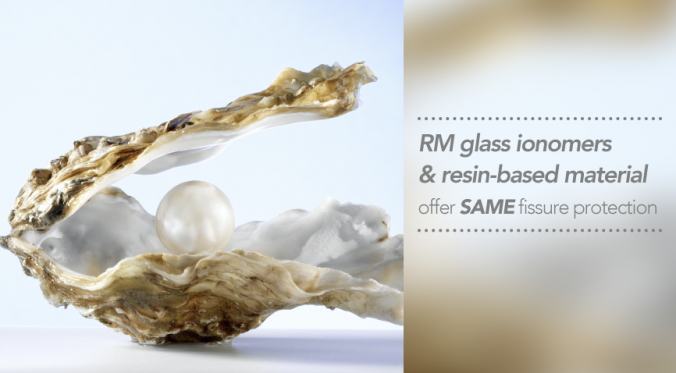 GC America has recently introduced two new products, G-Premio BOND™ and G-ænial Sculpt®. 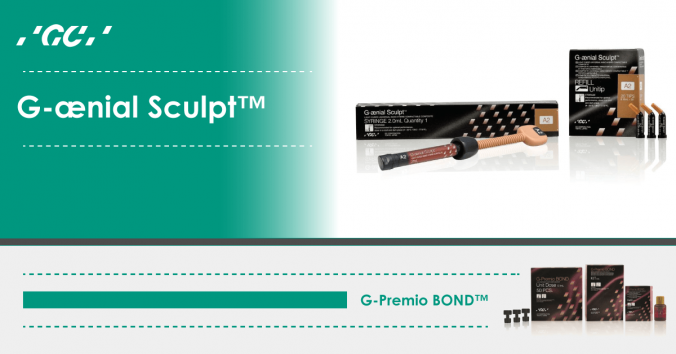 G-Premio Bond is a one bottle, universal (8th generation) adhesive that has a reliable bond to enamel and dentin and can be used in conjunction with a total etch, self etch, or selective etch technique. It is compatible with all direct restoratives and due to a very thin film thickness (3 µm) can also be used with indirect restorations when light cured. It features a new bottle design for more precise dispensing and temperature control and can be used to treat dentin hypersensitivity. G-ænial Sculpt is a light-cured, universal, nano-hybrid composite with a uniform nano-filler dispersion that provides excellent wear resistance and a very low particle plucking rate. 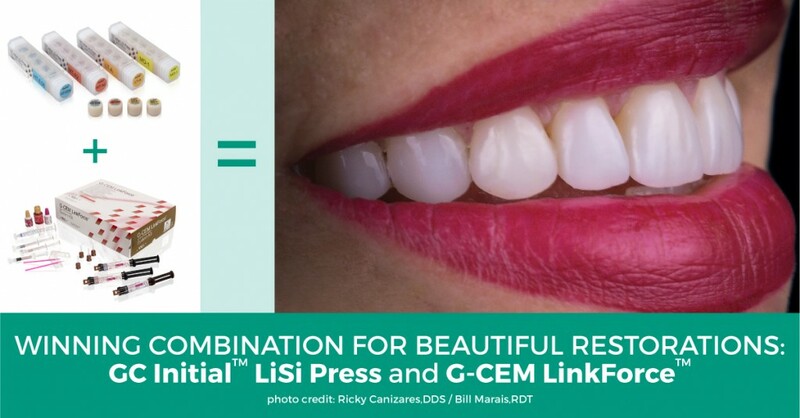 It is available in 17 shades (including opaque and enamel shades) and with its excellent polish and high gloss retention can be used equally well for anterior and posterior restorations. In addition, GC testing shows additional polish can be gained in mouth for up to 12 months through daily tooth brushing. 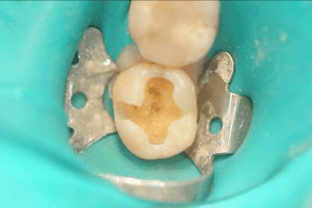 After administering a local anesthetic, tooth #31 was isolated with a rubber dam for the removal of the occlusal-buccal amalgam. 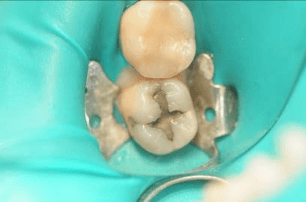 After removal of the amalgam and recurrent decay, the tooth was treated with an anti-microbial, rinsed, and lightly air dried. A total etch technique was based on clinician preference and a desire for higher bond strength to uncut enamel. A ten second application (following manufacturer instructions) of G-Premio BOND was followed by air drying to evaporate the solvent followed by light curing. Next, a layer of G-ænial™ Universal Flo was placed in the floor of prep and light cured. G-ænial Sculpt in unitip delivery (Shade A1) was placed, shaped, and light cured in two increments. G-ænial Sculpt has excellent handling properties, in that it is easy to shape and stays in place. 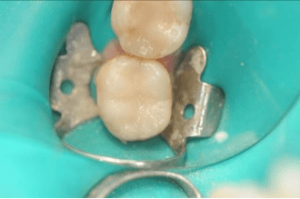 The rubber dam was removed, occlusion checked, and the restoration was polished. 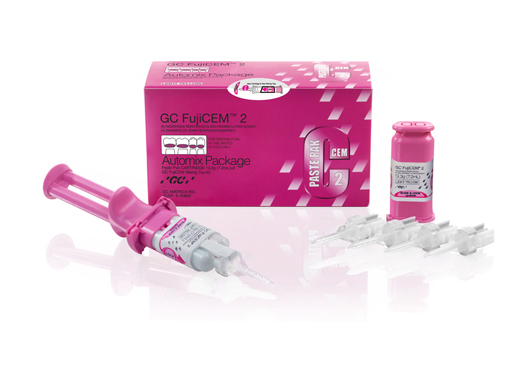 The barium glass filler in G-ænial Sculpt provides a superior polish and high gloss retention and its chameleon effect blends well with surrounding tooth structure. 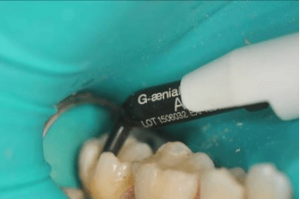 Furthermore, G-ænial Sculpt is self-polishing with tooth brushing and is very radiopaque, making it easy to see on radiographs. 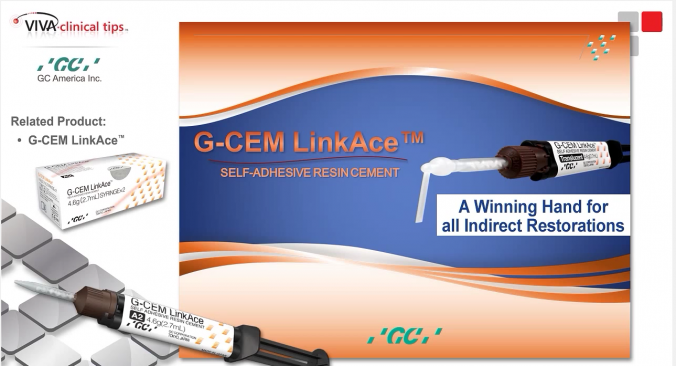 Offering significant benefits to the clinician, G-CEM LinkAce provides optimal self-curing properties for PFM and lithium disilicate restorations, high bond durability to Zirconia in one step, exceptional color stability, unsurpassed wear resistance and easy excess cement removal. 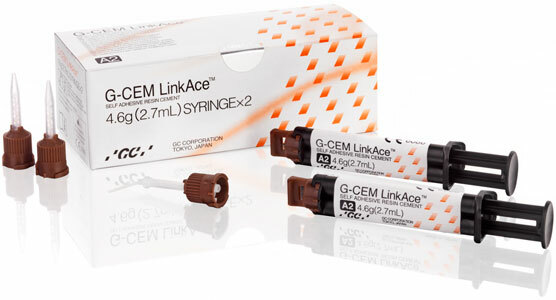 Available in four esthetic shades—A2 universal, AO3, BO1 and translucent—G-CEM LinkAce requires no refrigeration, so there is no delay waiting for the material to come to room temperature. To read the Dental Advisor report on G-CEM LinkAce click here! 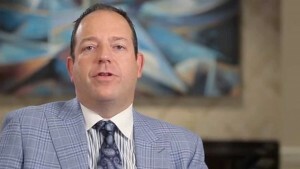 Dr Ron Kaminer is a 1990 graduate from SUNY at Buffalo School of Dental Medicine. He maintains two practices, one in Hewlett, NY and one in Oceanside, NY. Dr Kaminer is an international expert in the field of Dental lasers and has lectured on Lasers and minimally invasive Dentistry nationally and internationally. He is Director of the Masters of Laser training program in New York, and is a clinical consultant and lecturer for numerous companies, including, Ultradent, Lares, GC America, AMD Lasers , Camsight, Nu Calm and Smile Reminder. Dr. Kaminer maintains a teaching appointment at Peninsula General Hospital in Far Rockaway , NY. He is also a clinical instructor with the International College of Laser Education. 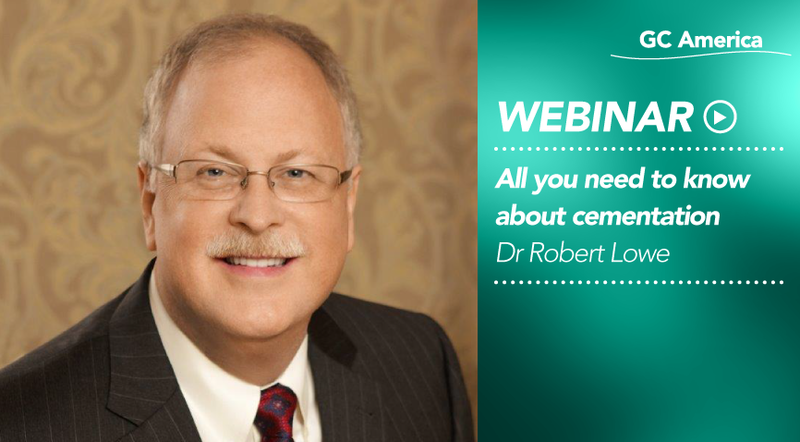 He has authored numerous articles on Dental lasers and minimally invasive Dentistry. 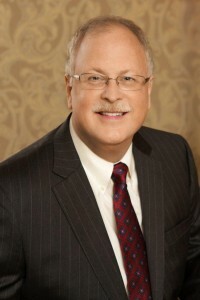 He is a member of the Academy of Laser Dentistry, Academy of General Dentistry, International College of Facial Esthetic, and American Dental Association. He lives in Hewlett, NY with is wife Jackie and three children, Josh, Erika and Matt. 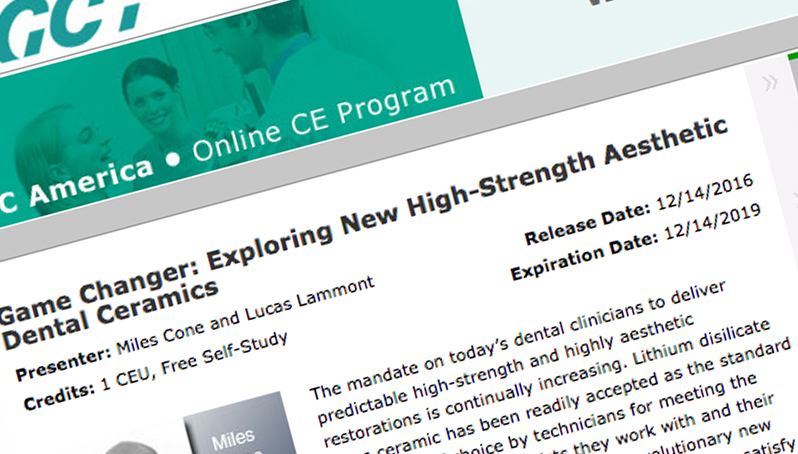 Results from a recent systematic review suggest high-viscosity glass-ionomer cement (GIC) as safe and economical long-term tooth restorative system in conventional stress bearing Class I and in non-stress bearing Class II and Class V situation. 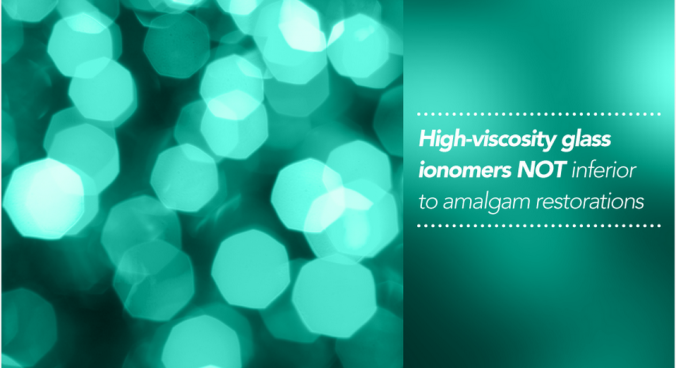 High-viscosity GIC may also be acceptable in Class II stress bearing situations, as long as the isthmus is less than half of the intercuspal distance as stated in the manufacturer’s instruction of use. Further advances have revealed that a resin coating over a GIC restoration may increase its fracture toughness (4) and reduce microleakage (5). 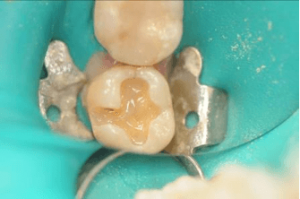 This resin layer may also not completely hinder the fluoride release activated by the GIC and thus its external anti-cariogenic effects within the oral cavity (6). 1. Systematic review of clinical trials by Mickenautsch et al., Clinical Oral Investigation 2010; v14:pp233-240. 2. Systematic review of clinical trials by Mickenautsch et al., European Journal of Paediatric Dentistry 2009; v10: pp41-46. 3. Systematic review of trials by Oliveira et al., Journal of Minimum Intervention in Dentistry 2010; v3: p23 – abstract 023. 4. Investigation of dental materials by Bagheri et al., American Journal of Dentistry 2010; v23: pp142-146. 5. Investigation of dental materials by Magni et al., Journal of Dentistry 2008; v36: pp885-891. 6. Investigation of dental materials by Mazzaoui et al., Dental Materials 2000; v16: pp166-171. View a short excerpt of the tutorial here or click the image below to watch the full tutorial free of charge! She was invited to join the Pankey Institute in 2005 as their first female resident faculty member and was promoted to Clinical Director within a year, and held this position until November of 2008. She was asked by Dr. Frank Spear in September of 2008 to join him in the formation of Spear Education and the expansion of his curriculum. As the Executive VP of Clinical Education at Spear Education, she managed the development and delivery of all programs in addition to her teaching responsibilities until June of 2011. In 2010 she was recognized by Dental Products Reportas one of the “Top 25 Women Dentists in the U.S.” in the category of dental educators. 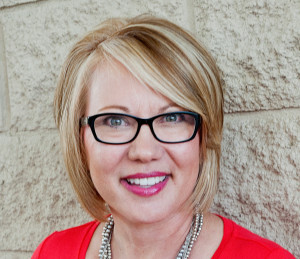 She is on the editorial board of Inside Dentistry, DentalTown magazine and The Journal of Cosmetic Dentistry. 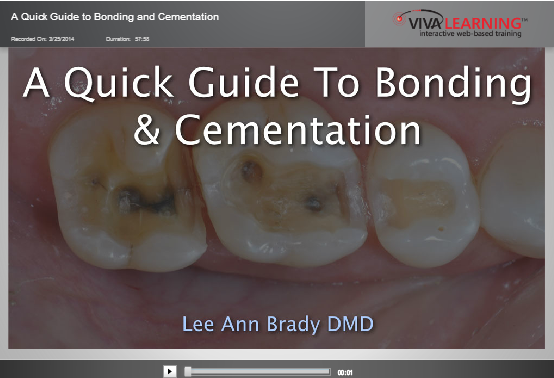 Dr. Brady is a Guest Presenter at The Pankey Institute and teaches Continuing Education for the University of Florida College of Dentistry and University of Minnesota. She has published articles in General Dentistry, Dentistry Today, Seattle Study Club Journal, Oral Health Journal (Canada), DentistryIQ, Women Dentist Journal, Inside Dentistry, DentalTown Magazine, Journal of Cosmetic Dentistry Dental Practice Report, Private Dentistry (UK), Journal of Dental Technology, and other print and web publications. Dr. Brady is a frequent presenter at local, state, national and international dental meetings such as the ADA Annual Session, AACD Annual Meeting, Thomas P. Hinman Dental Meeting, Chicago Midwinter Meeting, Yankee Dental Congress and Florida National Dental Congress. 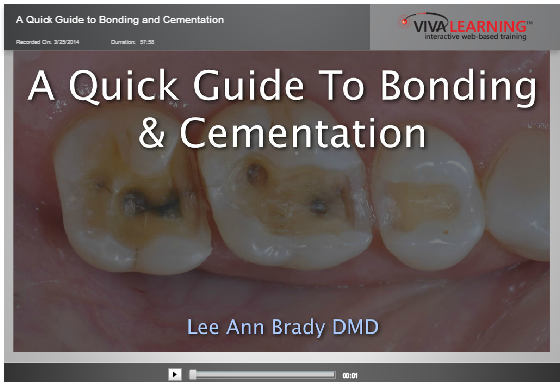 Being a lifelong learner, Dr. Brady dedicates countless hours to studying and understanding occlusion, restorative dentistry and dental materials performance. She enjoys researching and teaching these clinical disciplines as well as patient communications, case acceptance and team development. She is passionate about solving complex cases, understanding the needs and concerns of her patients, facilitating the success of colleagues, and helping dentists find balance in their lives.